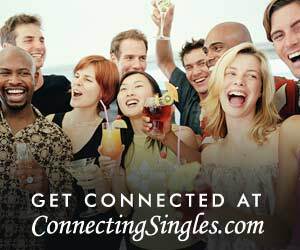 Connect with singles at this 100% FREE online dating with FREE games, quizzes, ecards, poetry, chat, IM, blogs, polls, videos, music, movies, books, articles, rate photos, groups, fun active forums. Hook up or hang out. NO costs ever!